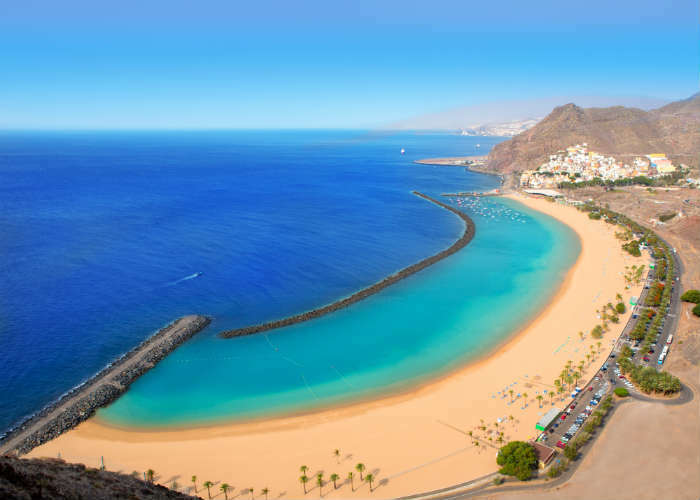 You know you want to go on holiday and you know you want to go to Tenerife but with the variety of resorts available it can be hard to figure out which resort is best for the type of holiday you want. Don't panic though, we're here to tell you the best resorts for families, party animals and even nature lovers! One of Tenerife’s newest resorts is aimed at those looking for chic instead of cheap. 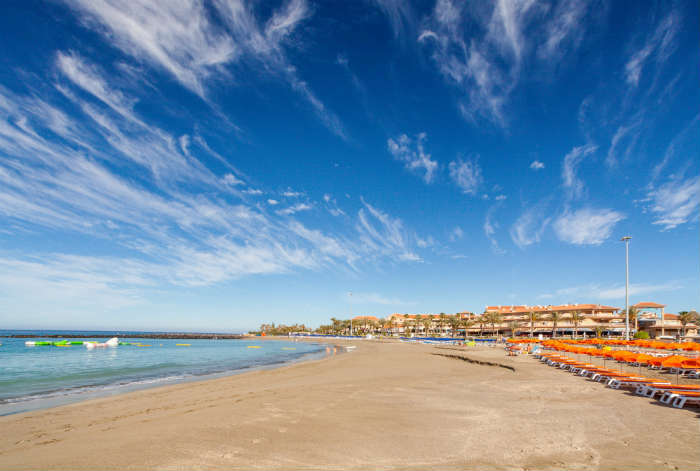 If you’re looking for a slice of luxury from your holiday, then Costa Adeje is for you. Relax in one of the many 4* or 5* hotels and dine at classy restaurants which serve anything from the juiciest burgers to the tastiest fresh seafood. Or, for a day of luxury on the beach, Playa del Duque’s white sands are imported from the Sahara Desert. Now if that isn’t glamourous, we don’t know what is! 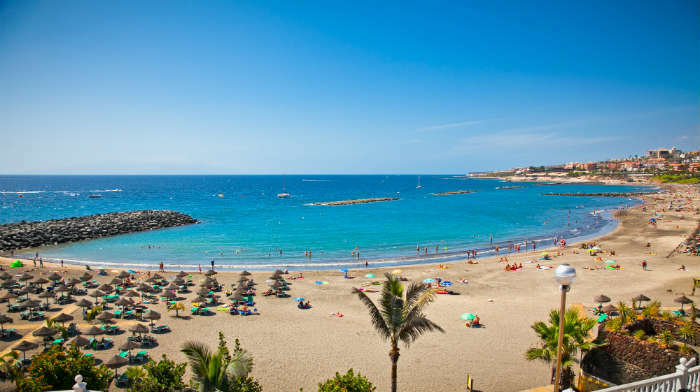 If you’re going to Tenerife with the family, Los Cristianos is a great resort for adults and kids alike. 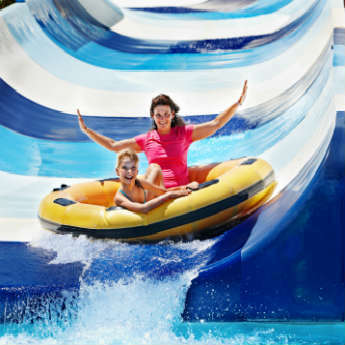 With a relaxed atmosphere, this laid back resort is great for families looking to take it easy for a week or two. Cafes and restaurants line the streets for an evening by the marina and Siam Park is a short car ride away for a day out on the water slides! Playa de las Americas is the first and last word when it comes to partying in Tenerife. With cocktail bars, casinos and a strip that comes alive in the early hours of the morning, this resort is definitely for those who want to dance the night away. 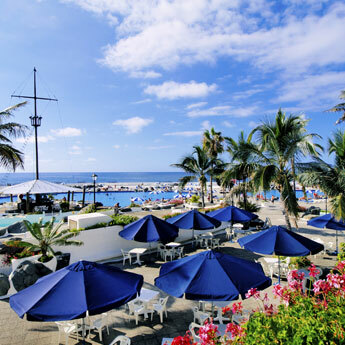 Not only does this resort boast booming bars but the 6 beaches fringing Playa de las Americas are a perfect place to rest up for the next night on the town! 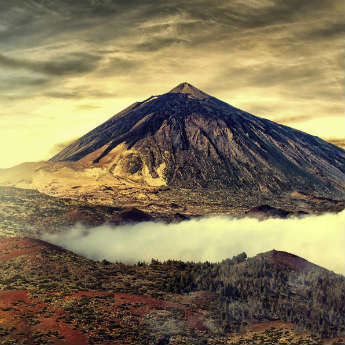 The best resort for…the real Tenerife. 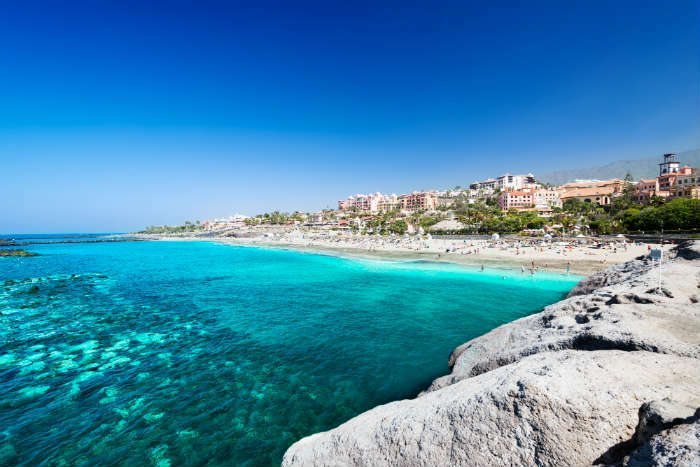 To get a taste of the real Tenerife, head to the island’s capital Santa Cruz. This bustling town is at the opposite end of the scale compared to the package resorts of southern Tenerife. 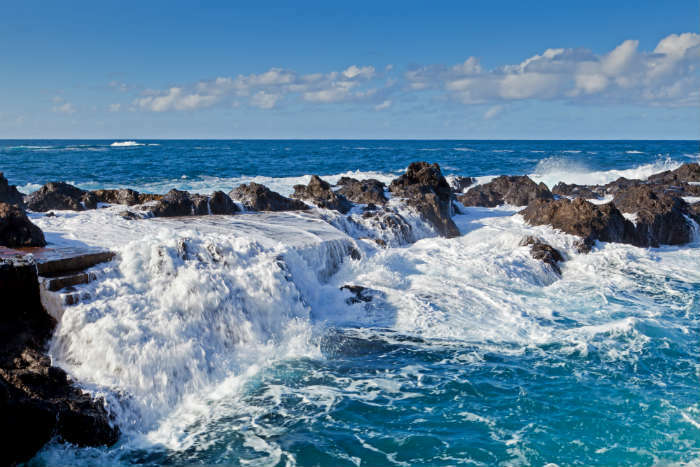 Here you’ll find local craft markets, museums, art galleries and traditional restaurants as well as a busy port with boats taking people to various places around Tenerife. On the Northern side of Tenerife, lies the small resort of Garachico – a quiet place with some of the most unspoilt coastline on the island. With plenty of traditional low rise buildings, natural volcanic coves to swim in and walking trails through the hills, this is the ideal place to take time out and get back to nature. Puerto Colon is the place to be if you want a holiday filled with fun and activity. 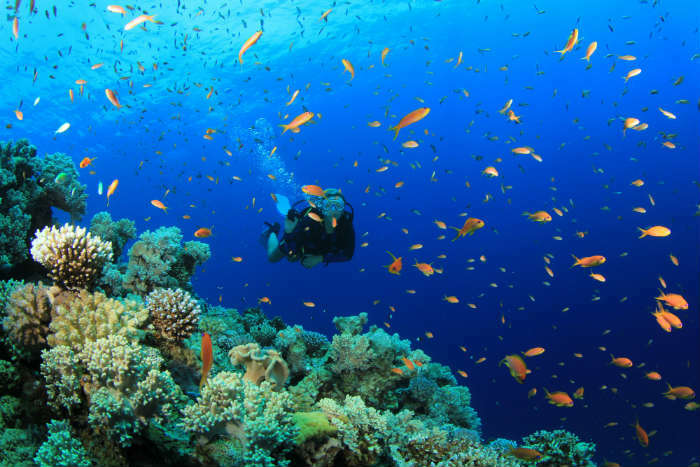 Try your hand at jet-skiing, volleyball, wind surfing, snorkelling and diving. The marina, as well as being a great place to some food, is also a popular place to hop on board a catamaran for a whale or dolphin watching trip!